At PattayaPI we appreciate that every situation is different. We will take the time to analyze your problem and come up with a strategy customized for you. All work is completed on a fixed fee basis with no hidden charges. Please contact us for a free consultation. Pattaya has no shortage of night life, such as beer bars, a go-go bars, discos, and clubs. We can help investigate ladies working anywhere in Pattaya's nightlife and deliver you the truth. Nothing is worse than being lied to in any relationship. Read more about bar girl investigations. Personal surveillance can be used to resolve many different issues. From infidelity investigations to business due diligence; we have performed surveillance for many different reasons. PattayaPI employs many different people from different walks of life to perform surveillance for us. Read more about personal surveillance. Serving documents (such as divorce papers), finding and assisting prisoners, verifying the story of someone you met online, teaching your spouse to collect Western Union payments, approaching people on dating apps local to Thailand... These are some of the many services we offer. Read more about our other services. Do you need information for corporate due diligence? We can help you uncover information about limited companies that are registered in Thailand, who owns them, and where they operate from. Read more about finding information about Thai companies. 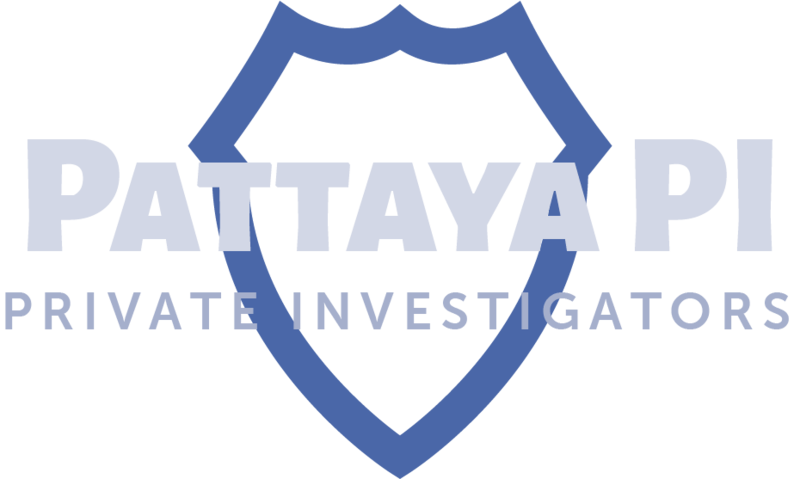 PattayaPI has investigated hundreds of suspected cheaters in Thailand. We have investigated numerous Thai ladies, ladyboys, and foreign men. We are constantly honing our skills and training our staff to keep us at the forefront of these investigations.  Read more about infidelity investigations. It’s easy to lose track of people in life. They move, you move, and the chances of finding them again can be extremely low. Especially in Thailand, sometimes this can be similar to searching for a moving needle in a haystack. Read more about missing people investigations. Are you owed money? Without having the right connections it can be very difficult encouraging people to make good on their debts. Debts can be accrued in Thailand through many different circumstances. Perhaps most commonly debts are encountered through the sale of property or other valuable assets. Read more about debt recovery.